Inside the Salvation Army at the corner of West 44th Street and Clark Avenue, a classroom of four-year-olds are hard at work. On one half of the room a group is reading with their teacher developing emotional skills, and on the other half, a group is making apple pie. The teacher on that side is incorporating math and social skills. 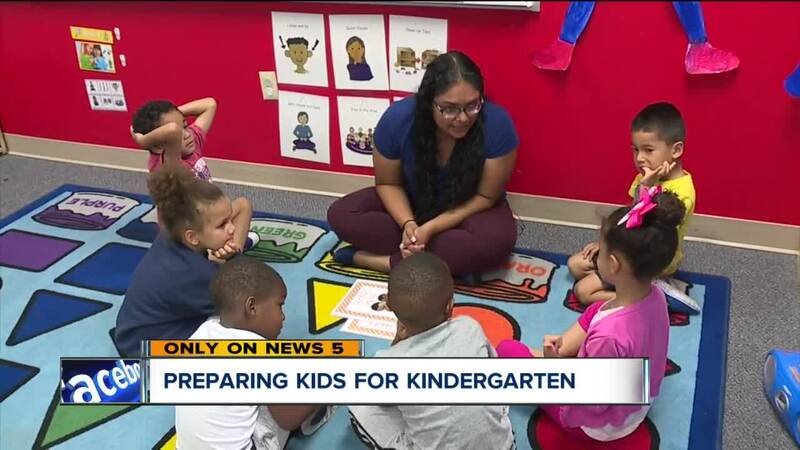 The one thing all of these kids have in common is they're a part of PRE4CLE, a high-quality preschool program designed to take advantage of the most moldable years of a person's life. "Those first five years of life are when neuro connections are being made," Katie Kelly, executive director of PRE4CLE, said. 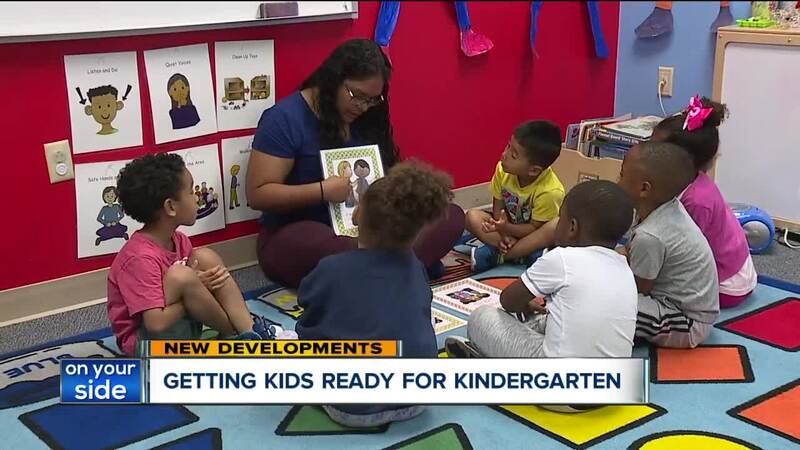 "So we want to get to those children during those first five years when those beautiful connections are being made and make sure that they have a solid as brain development as they can going into the rest of their life," she said. PRE4CLE was founded in 2014. At that time in the city of Cleveland, only 15 percent of kids were considered kindergarten ready, per state standards. Now, four years later, 65 percent of kids showed that they're ready. The program just released its annual report highlighting the findings. That report also revealed that more than 4,800 children are in a high-quality preschool program in Cleveland. "We've seen a 69 percent increase in the number of kids in high-quality preschool since we started," Kelly said. "So we're really excited that more Cleveland children are able to access that service." The report also showed 79 percent of preschools in the city are following the PRE4CLE curriculum. The programs' goal is to not only get kids ready for kindergarten but for the years that follow. "As we look at the goals of the Cleveland community, to have more children graduating high school to having more post-secondary attainment, we know this is the critical first step," she said. While the board is pleased with their recent findings, Kelly said they still have a lot of work ahead of them to prepare even more kids for the future. "We're still working towards our goal of 50 percent of kids enrolled in high-quality preschool. We're still continuing to work with our preschools to make sure our kindergarten readiness results are going up. And to work with the community to make sure this continues to be a priority," she said.